Use Cruise Control: Using cruise control is an easy way to save gas. 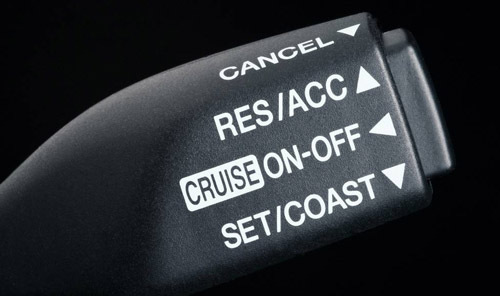 According to a recent test performed by Edmonds.com, using your cruise control can boost your fuel economy by as much as 14%. If you have this feature use it whenever possible. 2012 Movies Under the Stars! What: Free family movies and fun! Presented by the Boise Public Schools Education Foundation and Boise City Parks & Recreation. Where: Julia Davis Park at the Gene Harris Band Shell – 700 S Capitol Blvd. When: 7:00pm – Free games and crafts for kids with the Boise City Parks & Recreation’s Mobile Recreation Unit, free face painting and music. Dusk – Movie begins! There is free parking in the park lots and additional free parking at the Library lot after 6pm. 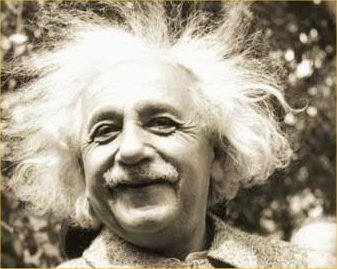 Win a FREE ‘Nobel’ Full Service Oil Change by being the first to tweet the correct answer to @einsteinsoilery. What percentage of global vehicles are registered in the United States? Drive the speed limit-You might light to follow the “five over” rule from time to time; however, by driving the speed limit a substantial amount of fuel could be saved on long trips. Driving at speeds of more than 60 miles per hour will decrease your miles per gallon drastically, and we all know that a potential 12 to 14 percent savings in fuel is nothing to sneeze at—so slow down! Julius M. Kleiner Memorial Park Grand Opening! The City of Meridian is extremely excited and proud to annouce the grand opening celebration of Julius M. Kleiner Memorial Park on June 9th at 1:00pm! The day’s festivities will start early in the morning at 6:30am with a hot air balloon launch, weather permitting, from the park. The park dedication ceremony will begin at 1:00pm in the band shell. Then at 2:00pm the park will come alive with activity as the celebration commences. Featured attractions will include live music from Big Wow and Hootchie Cootchie Men, guided park tours, bounce houses, trolley rides, face painting, fishing, bocce ball lessons, toy building, a park scavenger hunt, and more! All these activities will continue until 5:30pm. The day’s events will then culminate with the inaugural performance in the Julius M. Kleiner Memorial Park Bandshell by the Meridian Symphony Orchestra. For more information about the Julius M. Kleiner Memorial Park Grand Opening, please download the Event Flyer or the Event Schedule of Activities. You can also read more about the park on the Future Parks Page on the Meridian Parks and Recreation Website. For all other inquiries, please contact the Meridian Parks and Recreation office at recreation@meridiancity.org or 888-3579.